It is a montage of scenes from the past “Resident Evil” movies, along with new footage from “Retribution,” that tells the story/history of the franchise leading up to the new film. 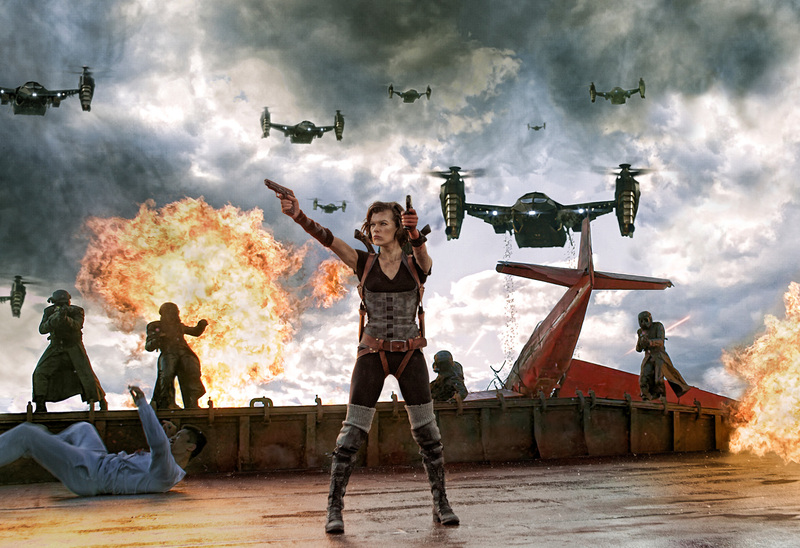 In “Resident Evil: Retribution,” the Umbrella Corporation’s deadly T-virus continues to ravage the Earth, transforming the global population into legions of the flesh eating Undead. The human race’s last and only hope, Alice (Milla Jovovich), awakens in the heart of Umbrella's most clandestine operations facility and unveils more of her mysterious past as she delves further into the complex. Without a safe haven, Alice continues to hunt those responsible for the outbreak; a chase that takes her from Tokyo to New York, Washington, D.C. and Moscow, culminating in a mind-blowing revelation that will force her to rethink everything that she once thought to be true. Aided by newfound allies and familiar friends, Alice must fight to survive long enough to escape a hostile world on the brink of oblivion. The countdown has begun. 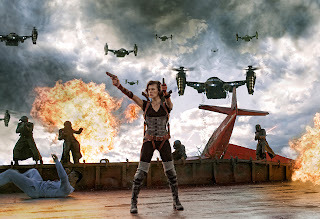 Opening across the Philippines in September 2012, “Resident Evil: Retribution” is distributed by Columbia Pictures, local office of Sony Pictures Releasing International.